Need some help with finding Subaru parts in New Zealand? Our friendly team is just a phone call away on 0800 634 0065. The easiest way to buy your Subaru parts and spares is to call our friendly team on 0800 634 0065 with your requirements, or if you prefer you can email us as well. They’ll be able to tell you what’s available, as the stock of Subaru parts changes on a daily basis. Otherwise, you’re welcome to visit our showroom at 75 Captain Springs Road Onehunga Auckland. 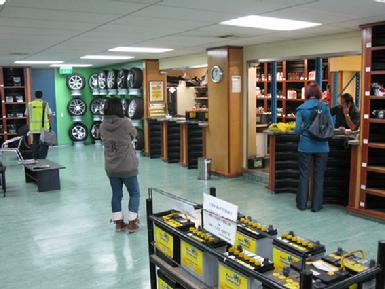 You’re welcome to visit our showroom during business hours – just turn up, you don’t need an appointment! Your parts will be shipped once cleared funds are received by Strong for Subaru. Subaru parts can be shipped worldwide by Strong for Subaru. Payment must be made via PayPal or by direct bank transfer, all bank fees must be paid by you and your parts will be shipped once cleared funds are received by us. The freight cost varies according to the item’s size and weight and where it’s being shipped to. When you provide us with your delivery address, Strong for Subaru will be able to provide you with a shipping price. Is any technical help available? Please browse through our Resources section, there’s a wealth of useful information there to help you with your Subaru parts, also make sure you keep looking at our Blog for tips and what’s new at Strong for Subaru. Is there a guarantee or warranty on the Subaru parts? Most of our used Subaru parts are sold with a six month replacement warranty. However, some Subaru performance parts and parts supplied for race applications will have a limited warranty so always check with our sales staff before you purchase. 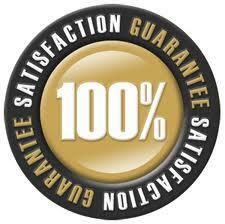 Click here or the logo for more details of the Guarantee. Even though we pride ourselves for the best Subaru parts New Zealand can offer, sometimes you may need to return a part. If so, please read our returns policy.